Our pocket t-shirt featuring the classic Capitalism – Freedom For The Few And To Everyone Else Screw You logo. All in a classy, soft-spoken 100% cotton T-shirt! 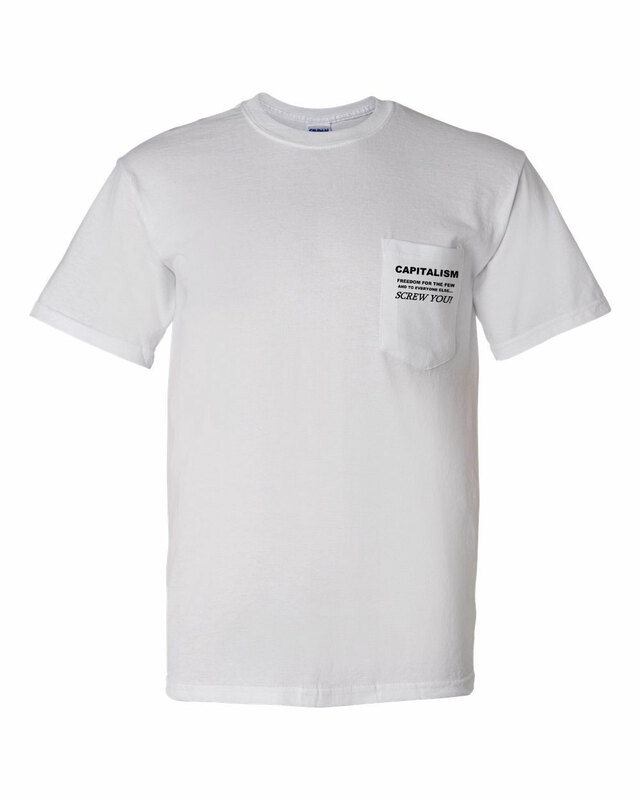 Capitalism Apparel © 2019. All Rights Reserved.